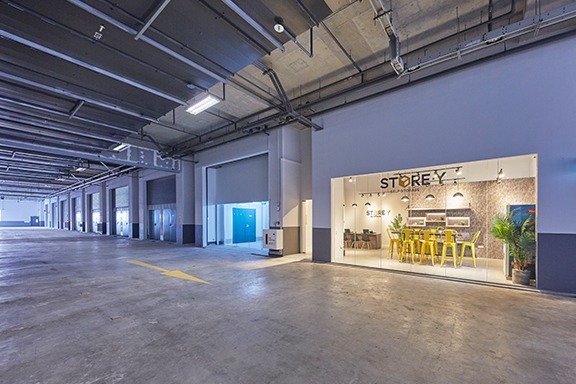 Store-Y is a new self-storage facility in Singapore, established in 2018 by Far East Organization. 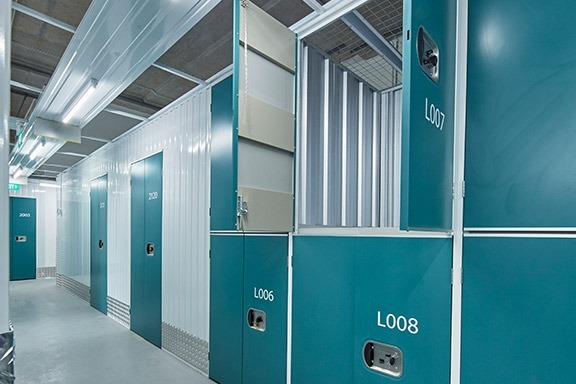 We focus on affordable, easily accessible and secure storage space for personal and business storage needs. 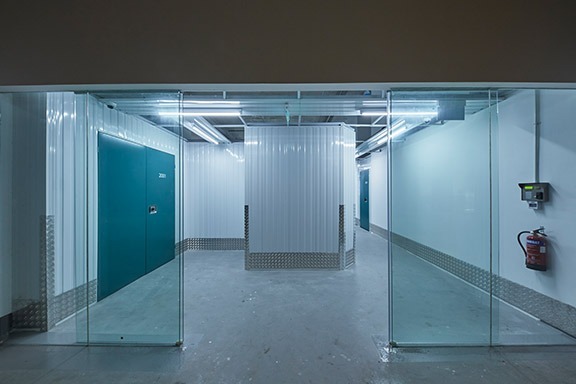 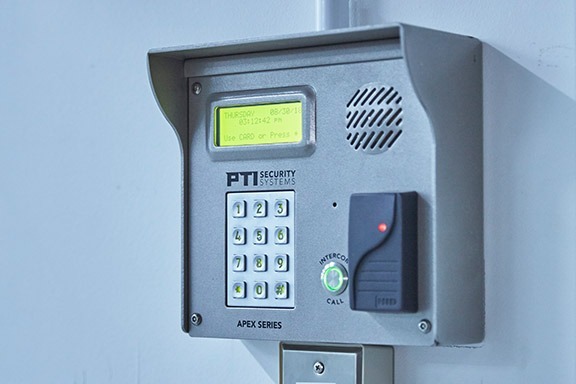 We are located at Nordcom II in Gambas Crescent, between the residential and commercial hubs of Woodlands and Seletar, servicing Sembawang, Woodlands, Yishun and the surrounding area.